Located in East Avenue, the Philippine Heart Center is one of the premier hospitals in the country. Aside from the treatment of various heart ailments, the hospital specializes in various treatments, health regimens and surgical procedures. It was inaugurated on Valentine's Day in 1975 by former President Ferdinand Marcos and First Lady Imelda Marcos. 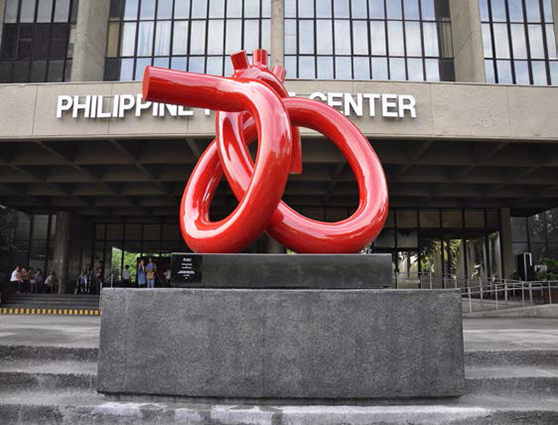 With the recognition as a top medical facility, the Philippine Heart Center has allowed Quezon City to become a medical tourism destination. 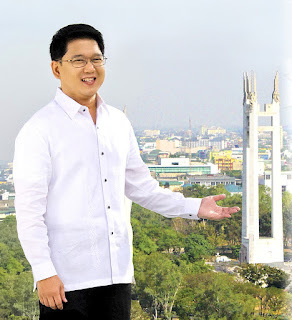 We are the Quezon City Tourism Department and we are welcoming you to our beloved Quezon City! Feel free to let us know how we could make your Quezon City experience worthwhile and memorable. Through this website, we are suggesting activities that you may do or destinations that you can discover with your friends and loved ones. If you need further assistance, please reach us at our Social Media accounts or email us at help@QCTourism.net.